Enter your email for a chance to win 2 tickets to Paula Poundstone on January 17th at The Egyptian Theatre presented by The Knitting Factory! Congratulations Kaarin Lundgren! You won 2 tickets to Paula Poundstone at The Egyptian Theatre! 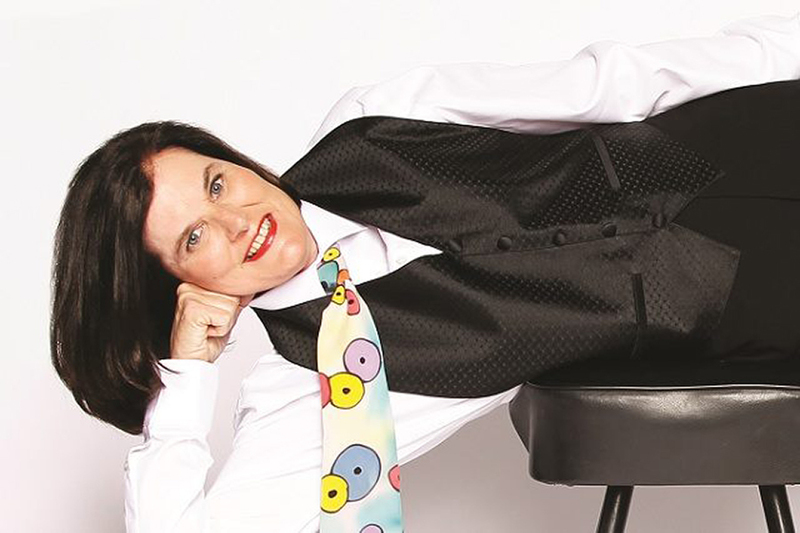 Fill out the form for a chance to win 2 tickets to Paula Poundstone at The Egyptian Theatre!